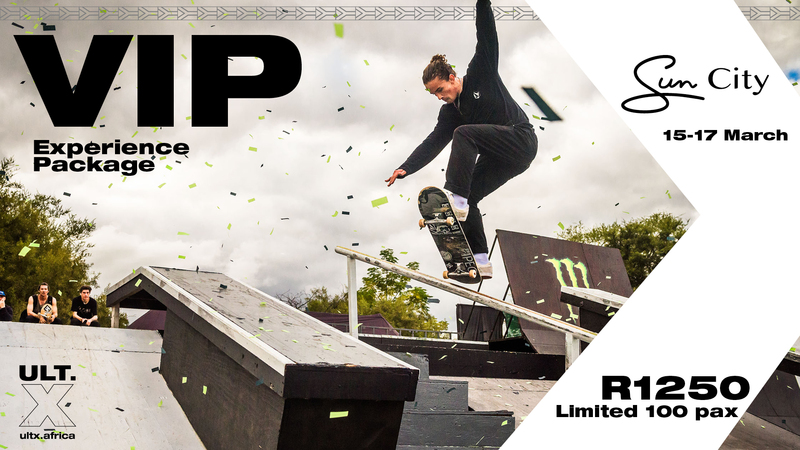 Rub shoulders with some of the worlds best Action Sports personalities at ULT.X – Africa’s Premier Action Sports Fest. It’s year XI & we’re being hosted in the heart of the African bush at the iconic Sun City. © 2018 Action Sports Africa (Pty) Ltd. All Rights Reserved. Website Design by Digital Takeover.